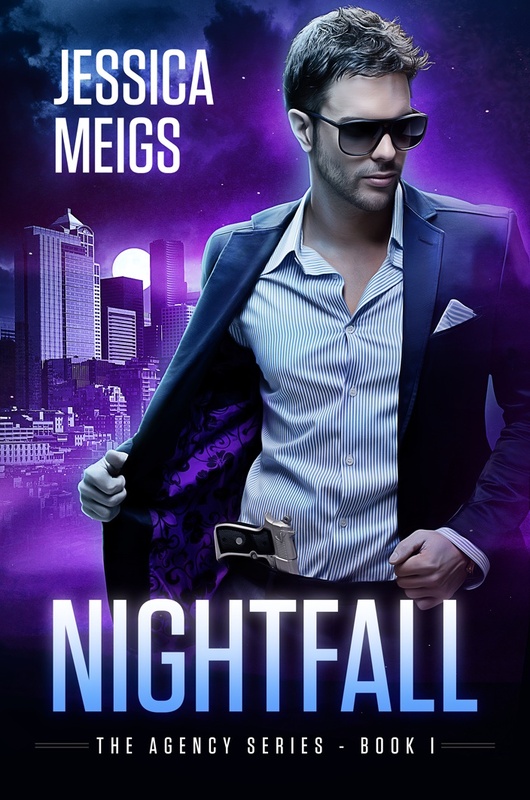 I am very, very excited to announce that my newest novel, Nightfall, is now available for purchase on Amazon! Beyond the FBI, the CIA, and the Secret Service, there’s an organization known simply as The Agency. And within The Agency are those who fight against the creatures of our nightmares. As one of the best covert operatives in the United States’ employ, Ashton Miller travels the world, infiltrating the lairs of drug lords, arms dealers, and mercenaries and dispensing swift justice to those who deserve it. Until one day when he runs into another operative in the middle of his assignment. An operative who shouldn’t even be there. Zachariah Lawrence is thrilled to meet another covert, especially one as talented as Ashton Miller. The attraction between them is undeniable, and Zachariah is elated when they’re assigned to work together on a mission to drop a document to Nathan Chambers, a notorious arms dealer who leaves a trail of dead bodies in his wake. There’s a reason why Chambers is so dangerous. And as Ashton and Zachariah work together, they find themselves on the wrong side of supernatural creatures they never knew existed. And now, these monsters are out for their blood. If you would like to purchase Nightfall, you can view the purchase page on Amazon right here. Nightfall is available for only $0.99 in ebook format for a limited, introductory period, so if you’d like to try out a new series from me but are iffy if you’ll like anything non-zombie that I’ve written, then now is definitely a good time to grab your copy! If you purchase and read the book, reviews are definitely encouraged! You can leave a review on the Amazon product page, or you can leave a review on the book’s Goodreads page. I can hear you guys now: what in the world? Why is an author who writes in the horror and urban fantasy genres buying a book called The Bubble Gum Christmas, of all things? I mean, I write about zombies and demons and vampires and werewolves and all manner of evil, icky nasties, and I’m purchasing books wherein Santa Claus loses his beard due to showing off while blowing gum bubbles (as he does) and elves use (what else?) more bubble gum to stick a fake beard on because Santa isn’t Santa without a beard? What in the world sort of crack have I been smoking? There’s a funny little story about this book. 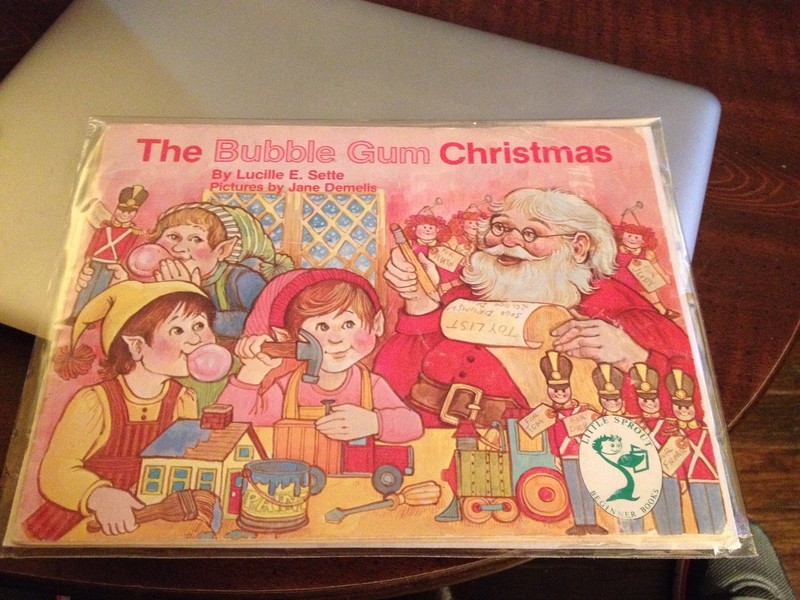 You see, The Bubble Gum Christmas is the very first book I ever learned how to read. Like, ever. I was, I think, three or four years old and so excited that I’d figured out how to read it that I went running to my mom and read the entire book to her right then and there. So this is why The Bubble Gum Christmas has a special place in my heart: it’s the very first book I ever read by myself, and it fueled a love of reading and, eventually, a love of writing that got me where I am sitting today. In the vein of the #SoulBooks hashtag on Twitter, what books hold a special place in your heart?